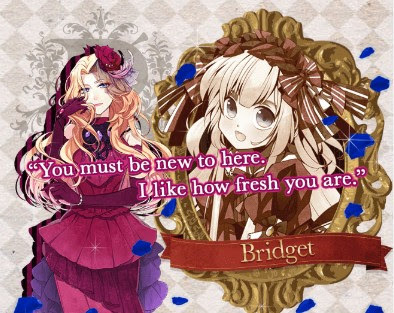 Thanks to ★ Lola Edgeworth ★ for doing the walkthrough for us. It's been a rough day/night for Jill and I and we appreciate all your help! Also thanks to Brittney Bernard and corduroy for their eye for detail!